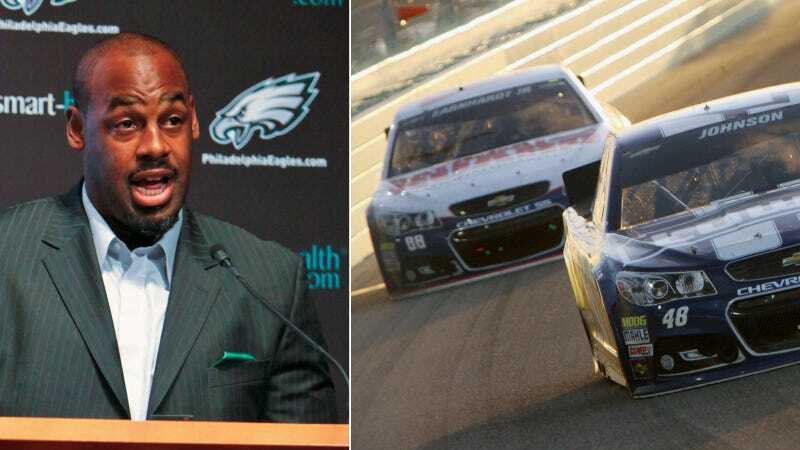 Retired NFL star Donovan McNabb recently found himself bombarded with criticism from racing drivers and fans alike after he claimed on Fox Sports Live that drivers aren't really athletes. OppositeLock's Phathead argues instead that drivers are actually more impressive, for their sport is vastly more dangerous. Donovan McNabb is right, race car drivers are not athletes. They are something far more impressive..